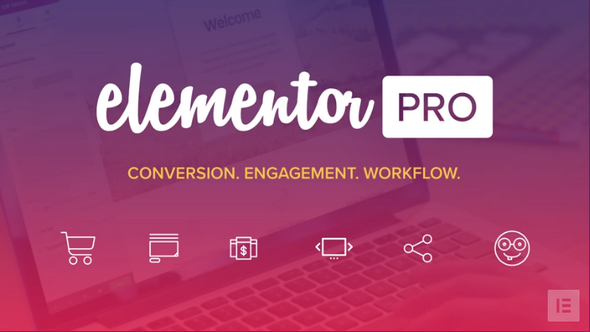 Use Elementor v2.5.3 with your favorite or customized theme. Change themes and still keep all your designs. Landing pages, homepages, posts, portfolios, products. Elementor can be used to design any page or custom post type.